ITS Gwalior is the provide facility of Website Portal. ITS Gwalior is the top list company in gwalior. ITS Gwalior is the based of web Development Feild. 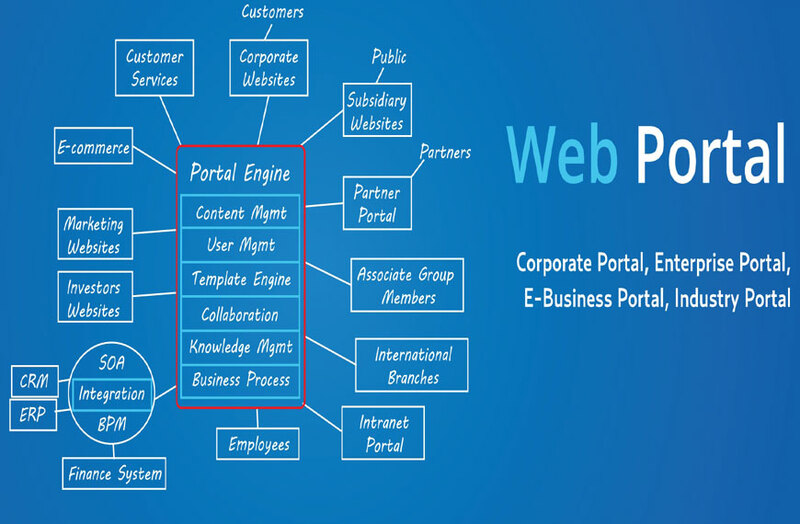 We are expert of portal Design and Develoment. and We have exeprience of 6 year in this industries. and ITS Gwalior Work with E commerce portal, News Portal, Ads Portal, Matrimony portal, Job Portal, Directory Portal and other. ITS Gwalior is the working with ASP.net.